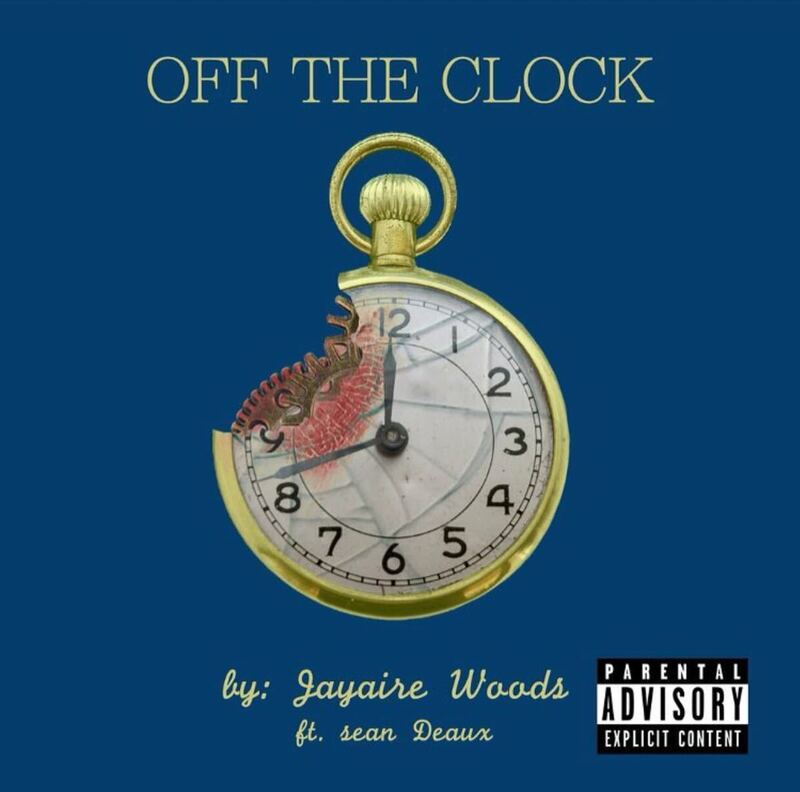 Jayaire Woods has been keeping things silent for awhile, but he ends the hiatus today with a new single. The Sean Deaux-assisted joint comes ahead of the Friday release of his BIGWOOD EP. The Quality Control artist looks to be playing no games this time, perhaps a label debut is on the horizon? Only time will tell. Check out Mr. Woods’ latest after the jump, and be back here for the new project Friday.